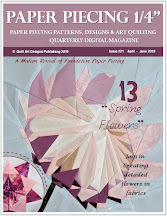 Quilt Art Design: EQ Seasons News! Free Projects & lots of prizes including an EQ7! 20 great quilt designers are creating quilt rows for mixing and matching! I’ve seen some previews of the rows and they are ADORABLE! 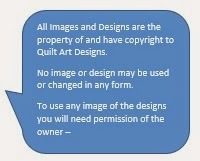 But, not only will the designers provide a pattern for you, but they will also be featuring Electric Quilt tutorials. And, there are TONS of great prizes including an EQ7! Here is the Row-A-Long schedule along with the season that the designers will be featuring. 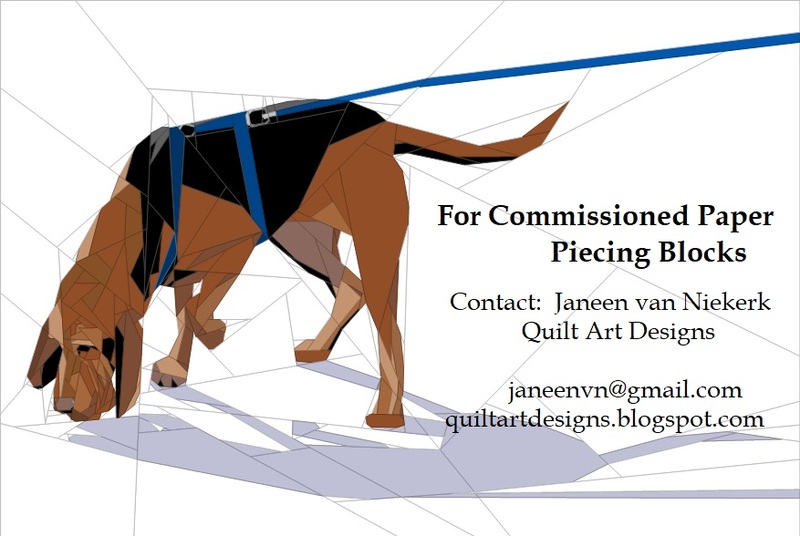 Janeen van Niekerk at Quilt Art Designs – Fall < ******** ME! make a note somewhere! Electric Quilt – an EQ7 to one lucky winner! More great prizes from the Row-A-Long designers! Mark your calendars! And be sure to check back for more information and updates! Is there somewhere to sign-up for this QAL? And what about fabric - colors, amounts, etc? If I missed a post giving these details, please direct me there. Thanks! This will be my first QAL so I'm kind of excited and scared at the same time (I've just started quilting so that's probably where the scared comes from). Row a Long is going to be great. No sign up necessary. 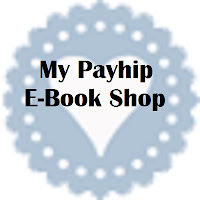 You will get all info from the designer plus the FREE pattern on the day they are scheduled. I hope you all enjoy it! Oh wow, it seems there is a lot going on. Thank you so much for taking part in this row-a-long! I'm finding so many new sites because of this, and though I've only had the opportunity to check a few of them so far, I absolutely LOVE your block!! You get my vote for the day! !